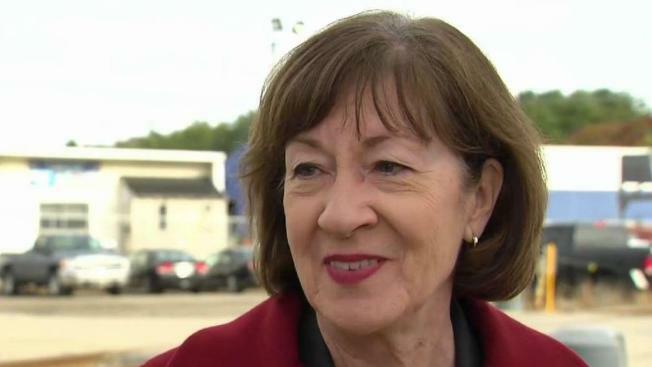 A Maine university is instituting stricter controls over pop-up courses following a course that proposed giving students credit for protesting against Republican Sen. Susan Collins. The University of Southern Maine barred retired professor Susan Feiner from teaching after she organized the one-credit course for students to protest Collins in Washington as she considered then-Supreme Court nominee Brett Kavanaugh. The university released a statement on Tuesday that says top USM administrators still "believe strongly" in pop-up courses. However, the university says it will only fund such courses internally in the future and has eliminated all grant expenses related to the program. The university also says it will have new rules and procedures for pop-up courses soon.